When Mr. Pete and I reconverted to our Catholic faith, we took baby steps in reclaiming our Catholic heritage and culture. During the Advent/Christmas season, we started by having an Advent Wreath, and progressed to a Jesse Tree, and then finally praying Vespers and the O Antiphons. 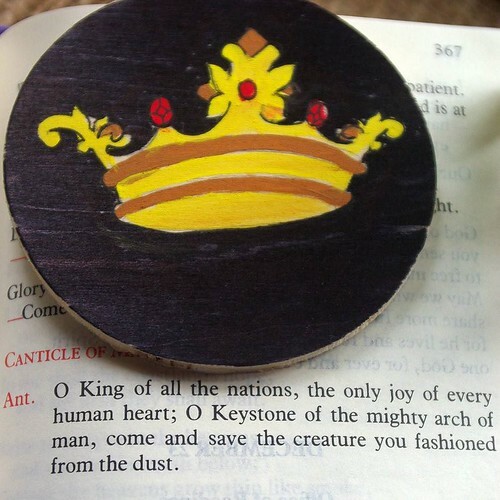 The antiphons were of particular interest to me as I started to pray the Divine Office. When we had very little children, this is something we did as a couple, but now that my children are older, we can do them as a family. Each year starting December 17, the Church begins the seven Great "O" Antiphons of the liturgy, that date back to the seventh or eighth century. 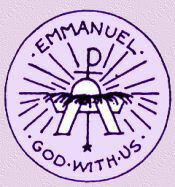 These antiphons are chanted or recited at Vespers, or Evening Prayer, the Antiphon before the Magnificat. They are also the Alleluia verse at the Mass. Each antiphon begins with "O" and include a different Scriptural image through the Old Testament, all imploring the Messiah to come. 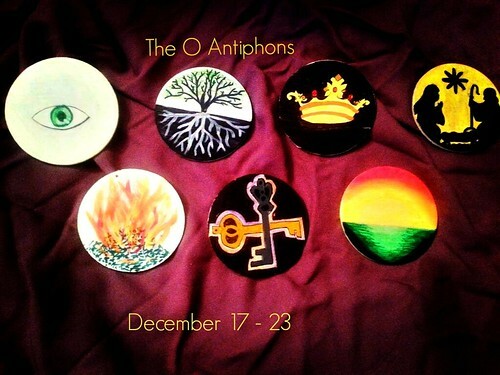 When my budding artist, Izzy, was ten years old, she decorated these wooden disks to commemorate the O Antiphons. She updated them last year when she was 16 and will probably do them again next year. As her ability and talents grow, she becomes more dissatisfied with her younger attempts, but I still appreciate them! 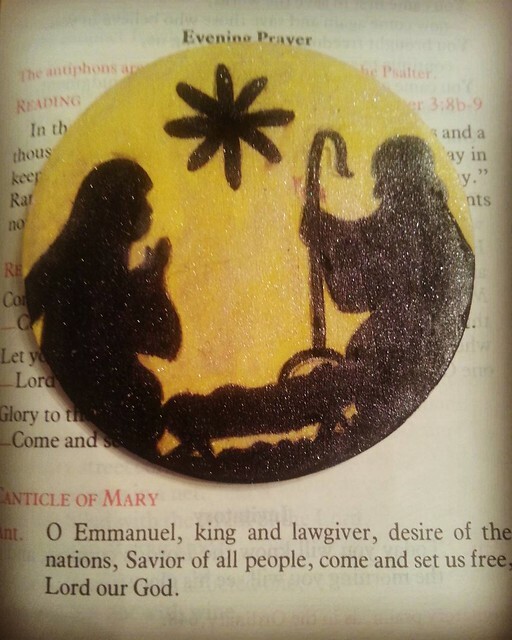 As Elsa Chaney in Twelve Days of Christmas states, "
jewels of liturgical song, one for each day until Christmas Eve. 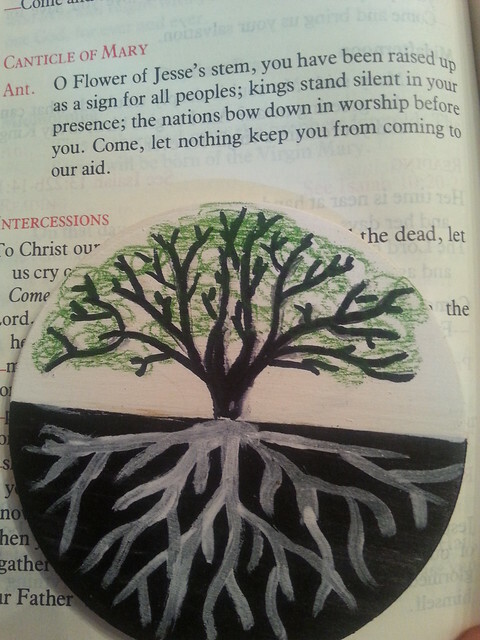 terms the wretched condition of mankind and his need of a Savior. as the climax of this Hour of the Divine Office. Father Saunders explains the O Antiphons very clearly here along with the appropriate scripture. 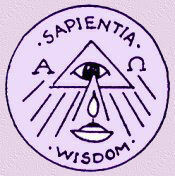 The importance of “O Antiphons” is twofold: Each one highlights a title for the Messiah: O Sapientia (O Wisdom), O Adonai (O Lord), O Radix Jesse (O Root of Jesse), O Clavis David (O Key of David), O Oriens (O Rising Sun), O Rex Gentium (O King of the Nations), and O Emmanuel . 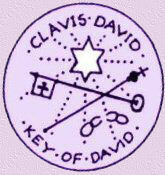 Also, each one refers to the prophecy of Isaiah of the coming of the Messiah. Below is each antiphon and a bit about each meaning with a link to ways my family has celebrated them in the past! I love the connection food has in celebration in the liturgical year. It helps everyone remember what the antiphon focuses on and it helps us to focus on a different aspect of preparing to meet Jesus in His nativity. In the past we've had chocolate for the "sweetly" part but we have also had a fish dinner because fish is brain food and that goes with wisdom! On this night we have our favorite Buffalo Chicken Dip - aka Hot Spicy Chicken Dip. 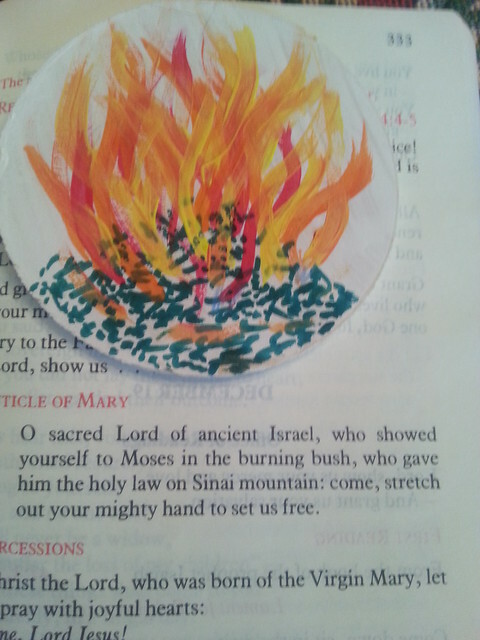 It has just enough burn in it to remind us of the burning bush! 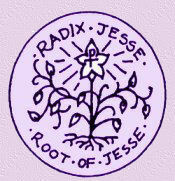 Root beer floats for desert tonight after our beet stew with lots of root vegetables like carrots and potatoes! 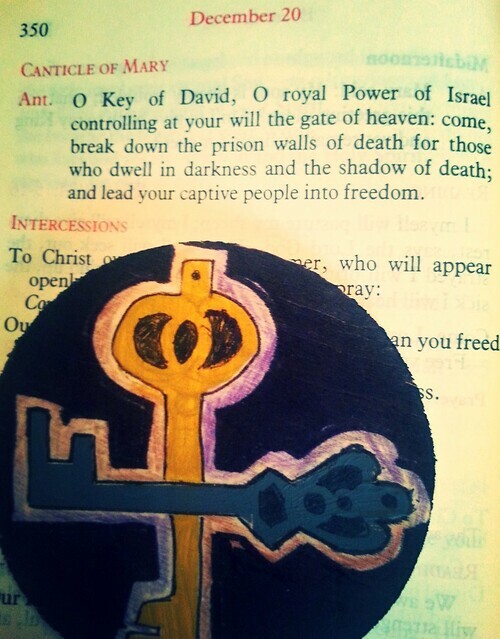 Come, and deliver him from the chains of prison who sits in darkness and in the shadow of death (Ps 107: 10). A delicious and easy keylime pie for dinner tonight. I also found these sweet key chains from Tiny Saints.com to give out tonight as a special gift. I chose the Our Lady of Fatima chains since this is the 100 year anniversary of the apparitions at Fatima and I want to keep reminding my children and myself of this special anniversary. Special thanks to Shower of Roses for that idea! Also we usually make a nice orange sherbert punch as way to cheer the land of gloom and a reminder of the light. King Ranch Casserole is on the menu for this evening. This recipe uses a grain free version. Nothing special planned for this night except to stay together as a family - watch a movie, play a game or just talk. 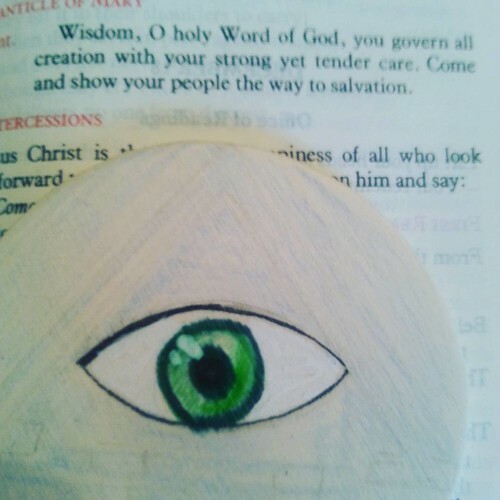 Here are some delightful crafts and antiphon activities! Antiphon Guide from O Night Divine! 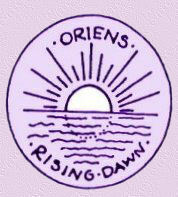 O'Night Divine - the symbols, the prayers, and links for the O Antiphons! Fisheaters has the actual chants in Latin for download! Tons of good resources at Illuminated Ink!